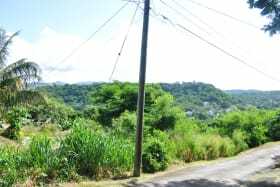 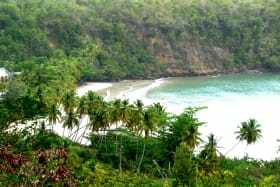 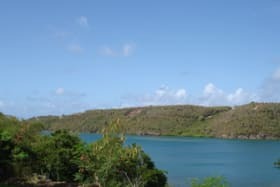 Rare, flat residential lot located within the highly sought after neighbourhood of Lance Aux Epines. 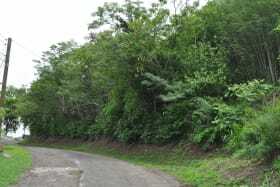 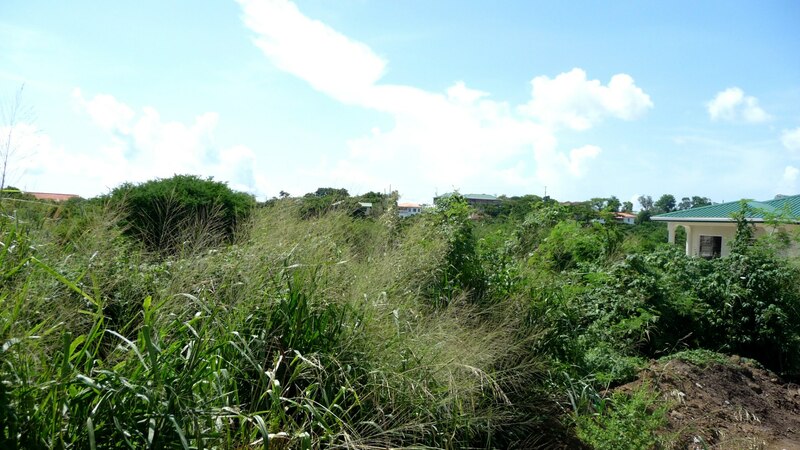 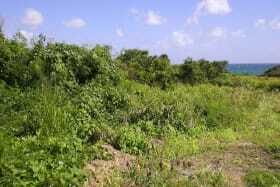 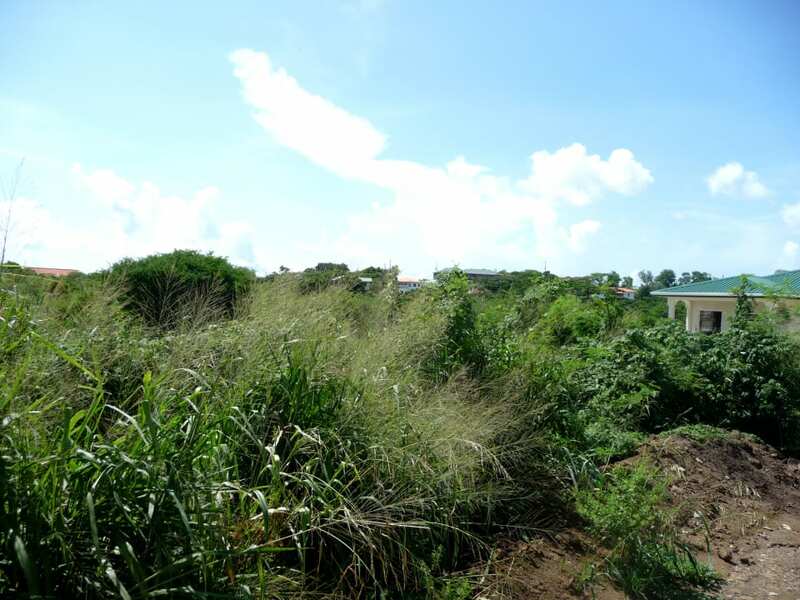 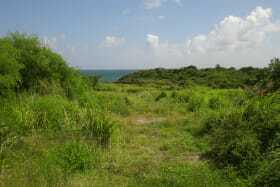 Flat lot of land in the prime residential neighborhood of Lance Aux Epines. 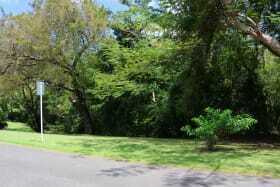 It is ideally located 10 minutes away from the airport and is in close proximity to all amenities. 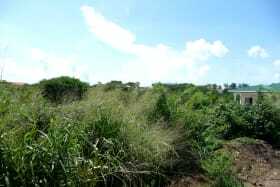 Suitable for building apartments or a home.